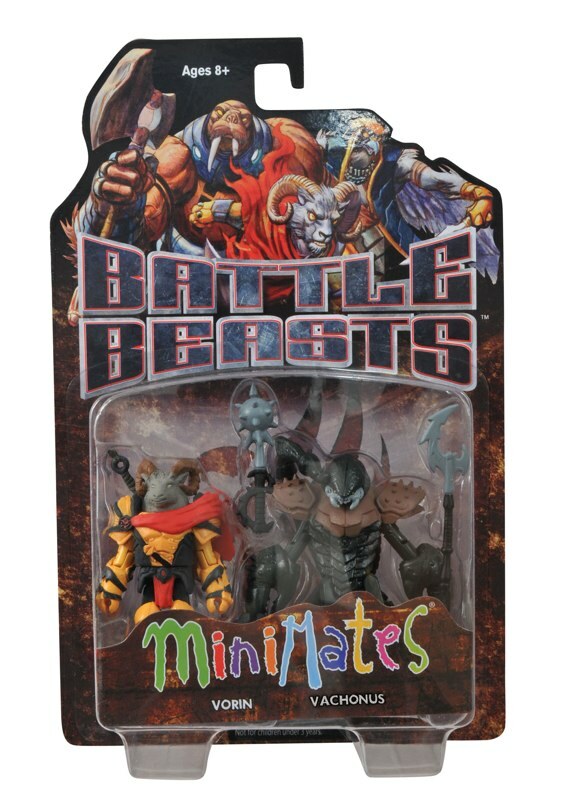 The wait has been a long one, but we now have official confirmation that Battle Beasts Minimates Series 1 is headed to comic shops and specialty stores next week, January 16th, and every figure in the assortment is an exclusive! 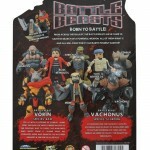 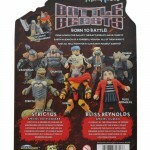 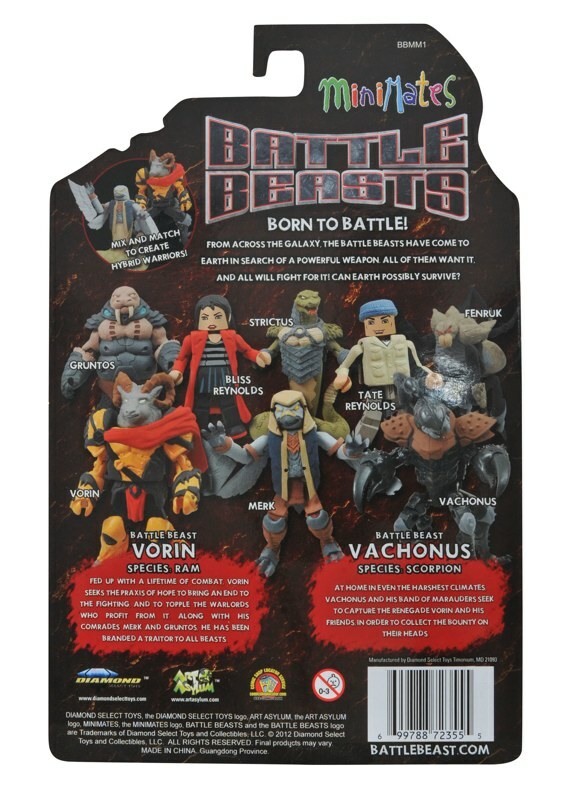 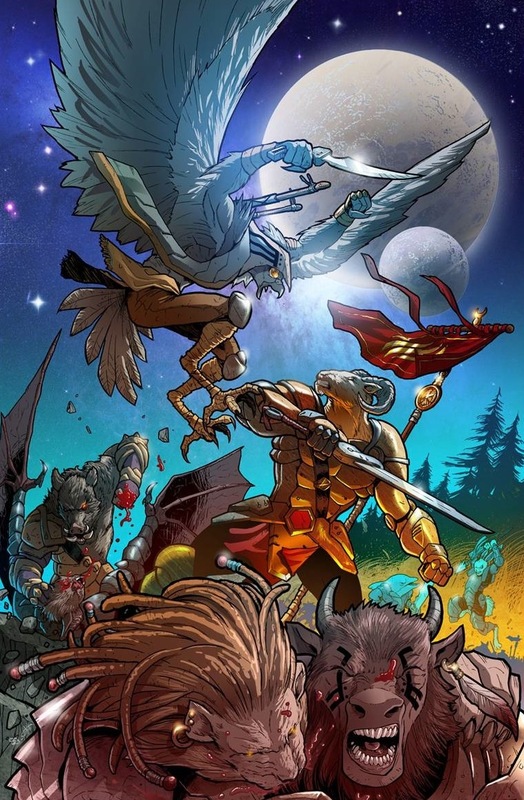 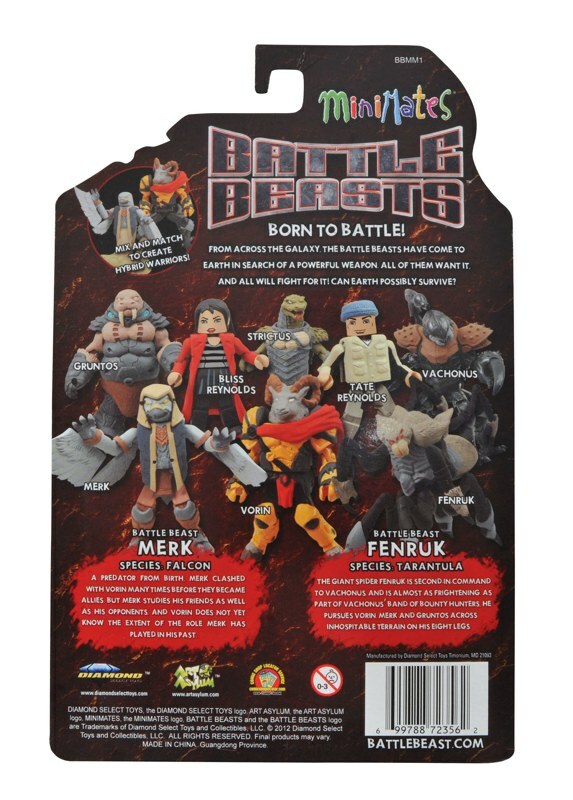 Stores will get all three main Beasts from the IDW comic book — Vorin the Ram, Merk the Falcon and Gruntos the Walrus — in exclusive comic-accurate color schemes, plus three Beasts that appear in the comic book’s very first issue — Strictus the Snake, Vachonus the Scorpion and Fenruk the Tarantula — in exclusive character-specific color schemes. 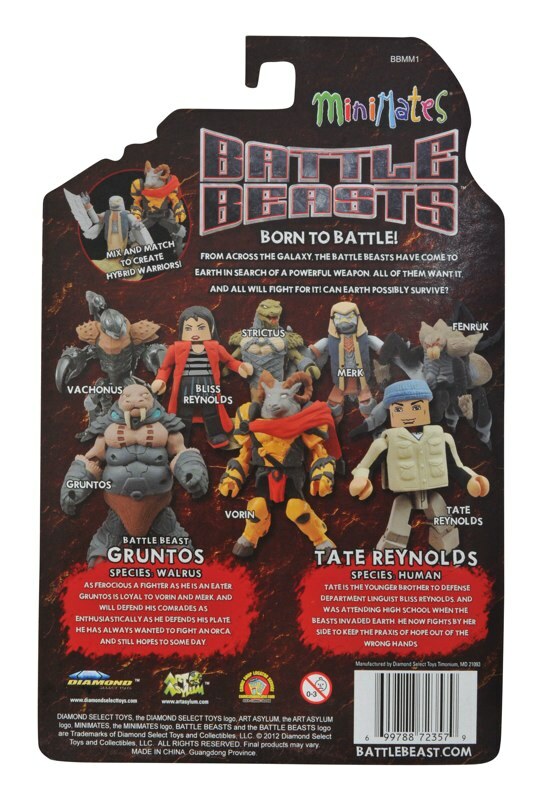 On top of that, this assortment is the only place you can get the specialty-exclusive figures of the book’s two human characters, Bliss and Tate Reynolds! 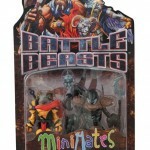 Bliss and Tate each come with one of the Dread Weapons, and all of the Beasts include their own unique weaponry for a variety of battle possibilities. 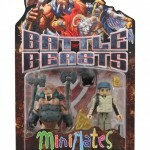 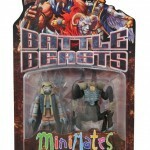 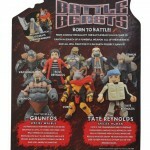 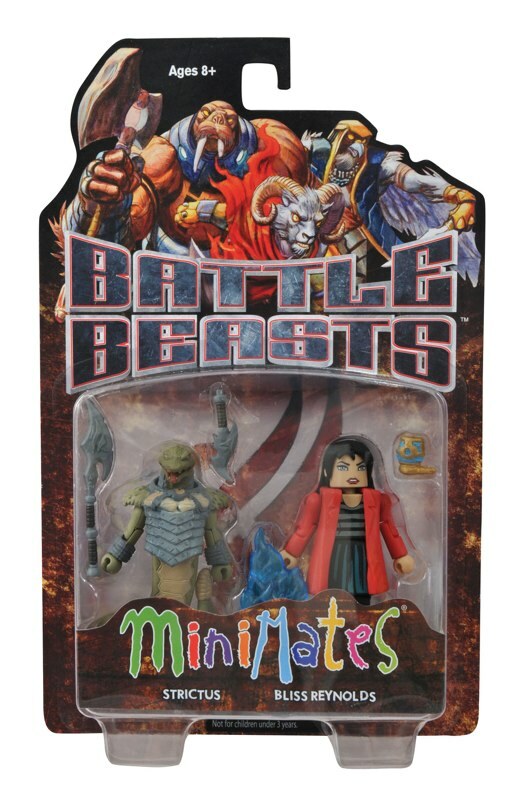 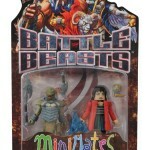 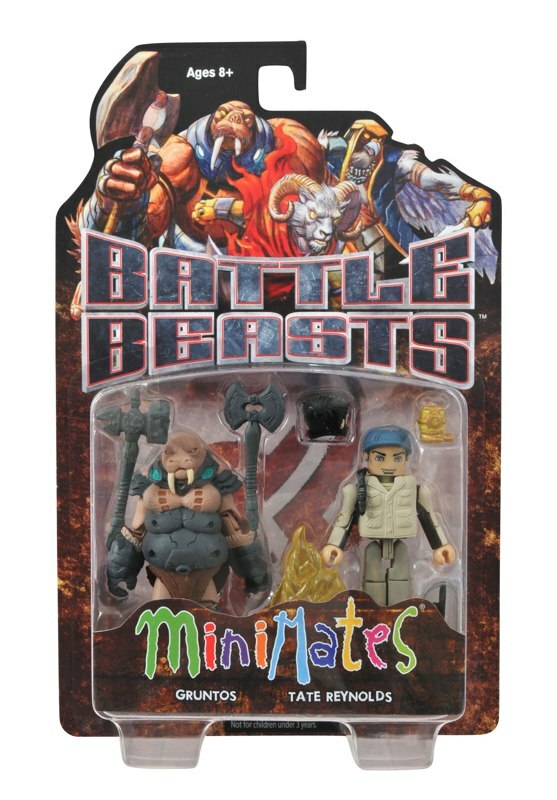 Plus, with the interchangeability of Minimates, you can create your own hybrid Beasts! 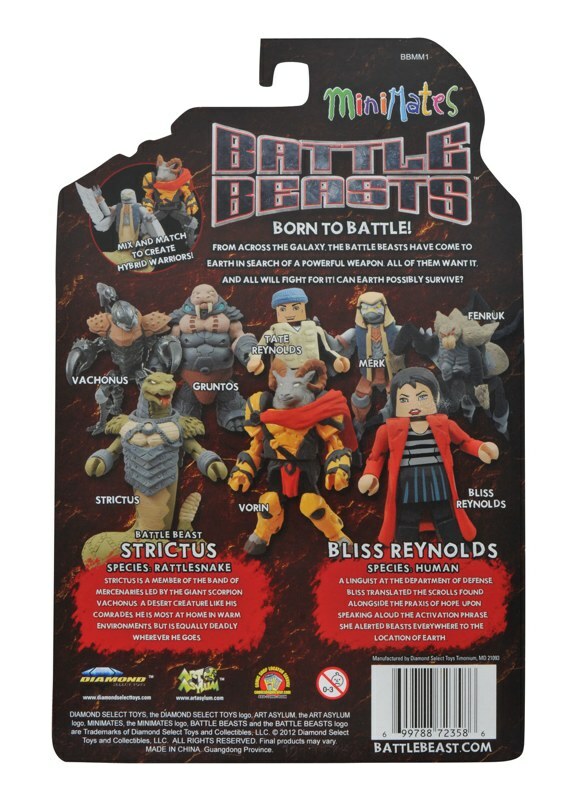 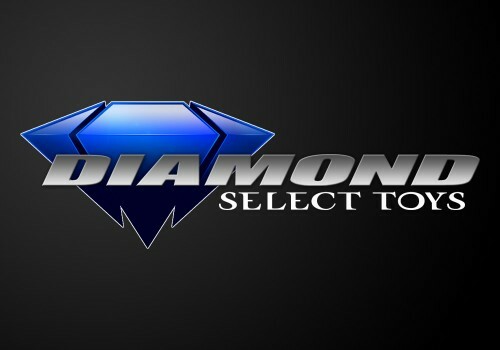 Reserve a set today at your local comic shop or favorite online retailer!